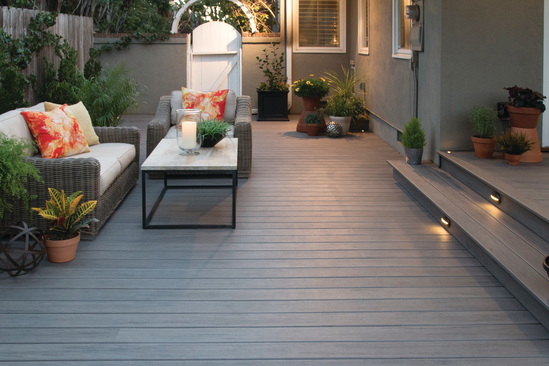 Extend your interior style into your new outdoor space so it flows seamlessly. 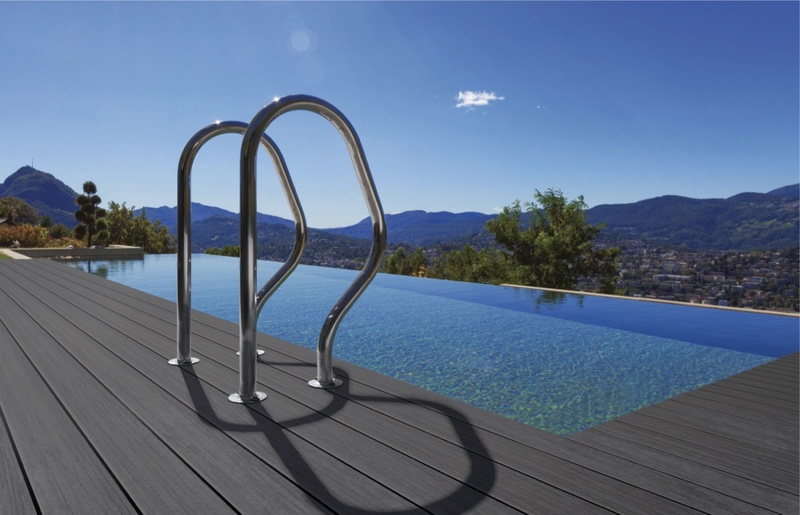 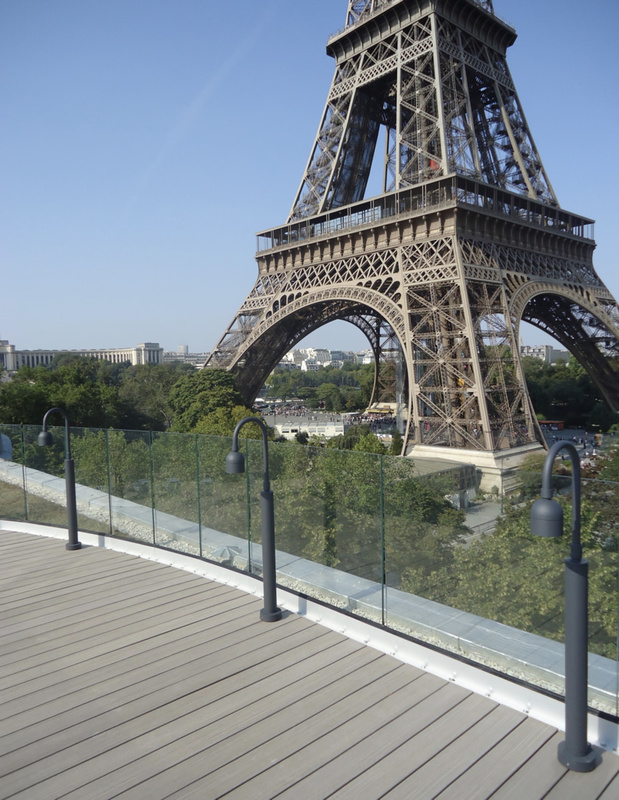 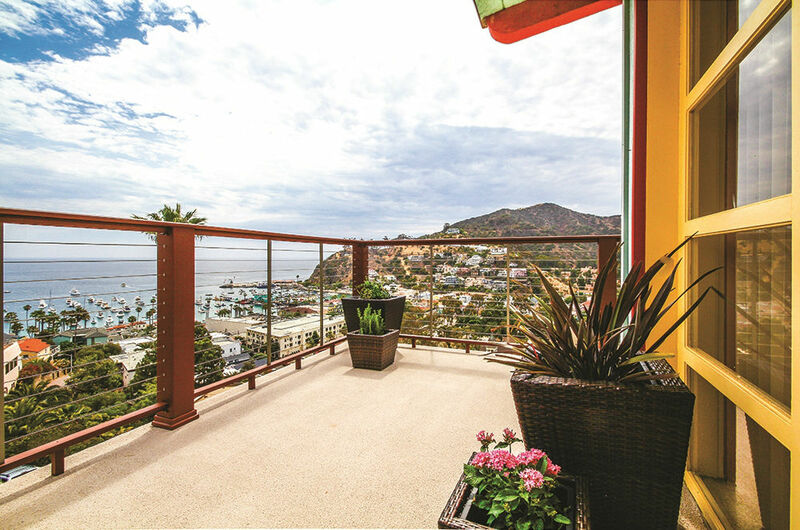 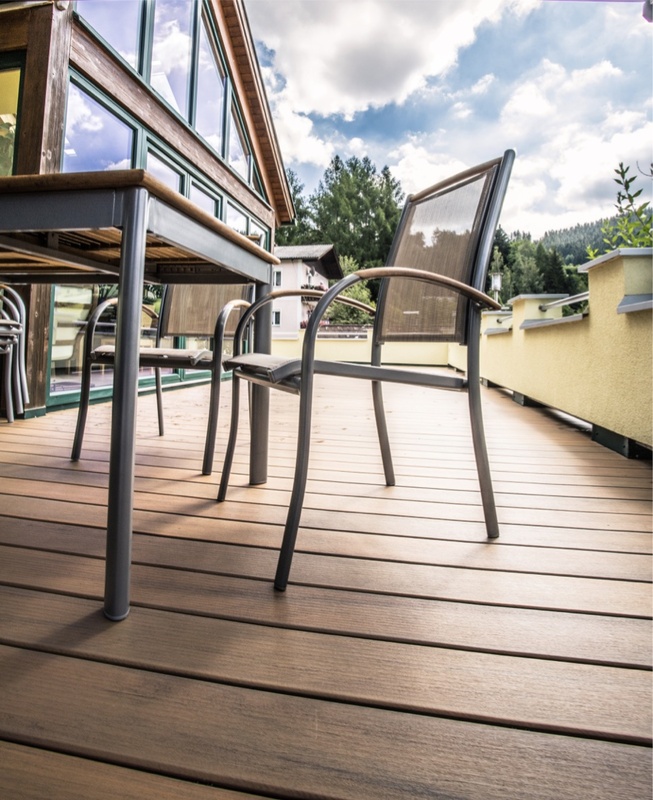 Evaluate your interior spaces, along with your home's architecture, when making decking, railing, and accessory decisions to ensure your space fits your home and lifestyle. 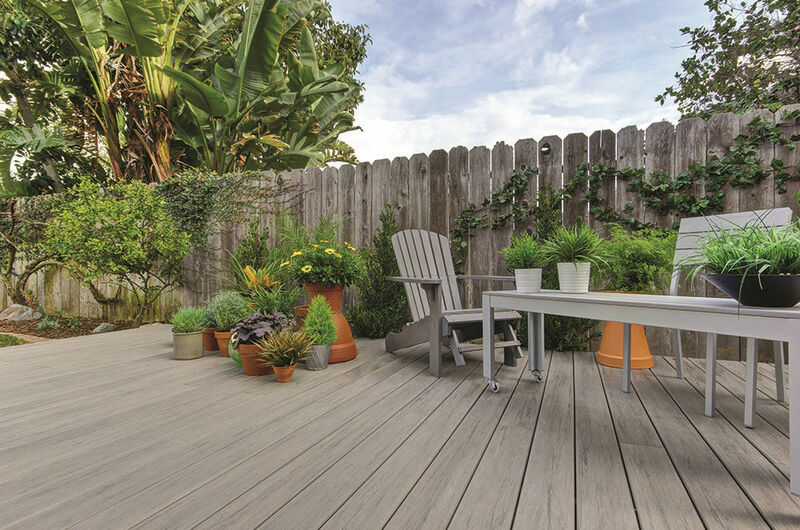 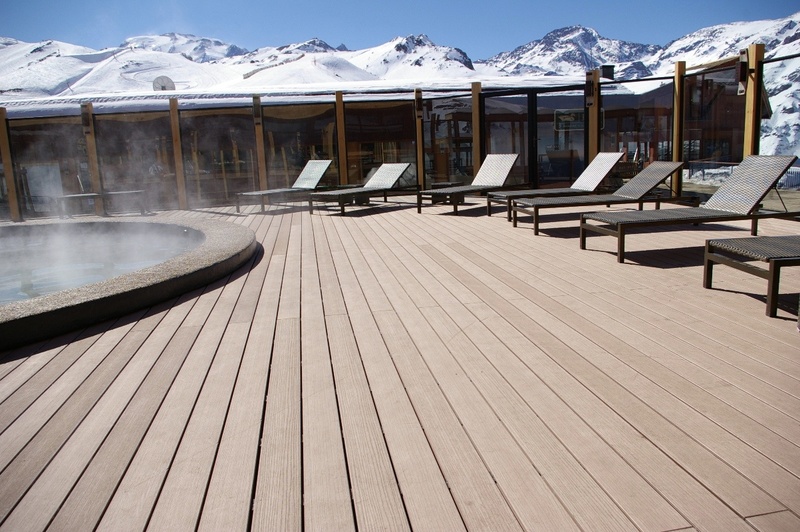 For a full outdoor style guide, which includes more on how to incorporate your deck into your home's style, order one here. 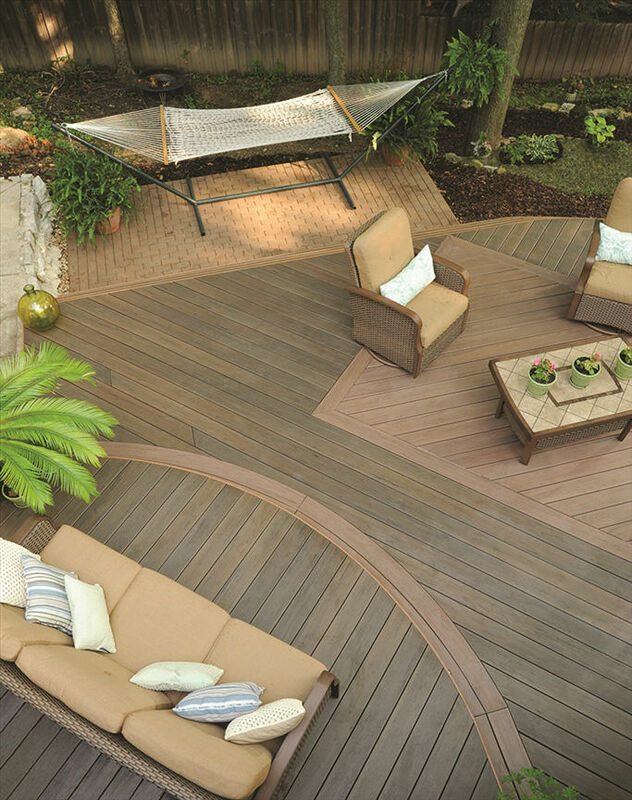 Use the TimberTech® interactive deck designer to make your project a reality. 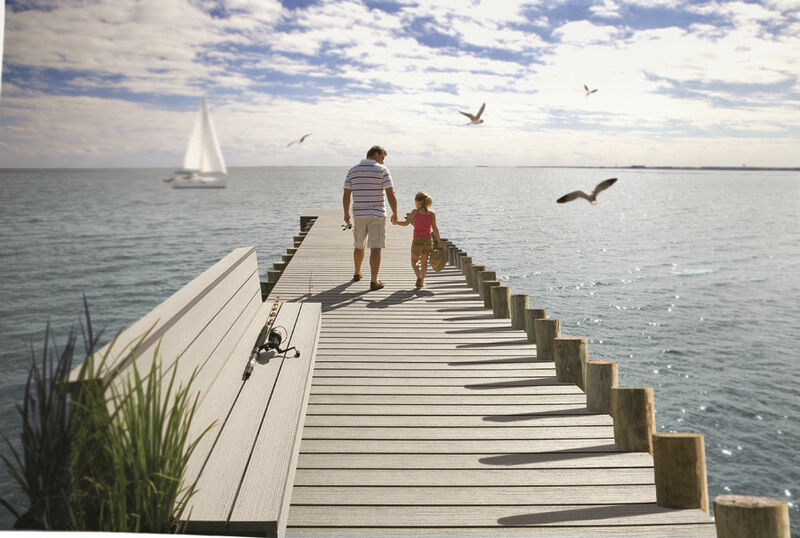 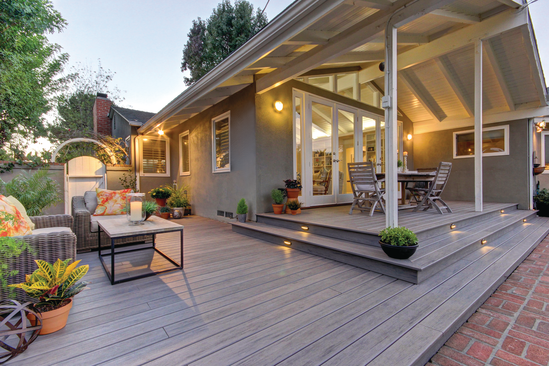 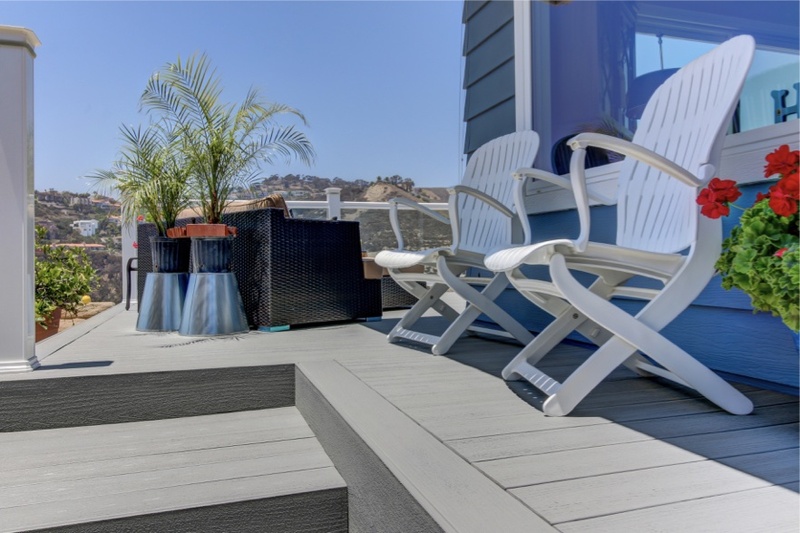 Browse hundreds of pre-made deck plans, complete with suggested materials lists, to get started.